Here’s a great offer for Disney fans out there! Right now you can earn a nice BIG $200 statement credit when you apply for a Disney Chase Visa thru this special link HERE. Just spend $500 on your new Disney Chase Visa in the first 3 months of opening, and you’ll earn a $200 statement credit. Even better, there is NO ANNUAL FEE for this card, plus in you’ll earn 1% in Disney Dollars on all purchases. You can use your Disney Dollars at shopDisney.com, Disney Cruise Lines and more. While Chase does have other cards with reward offers, they do require an annual fee, so be sure and go thru THIS LINK to sign up to get your $200 statement credit since there is no annual fee for this particular Chase Visa. Just go HERE to learn more to apply and learn more about the perks of this card. You can even choose from lots of fun Disney & Star Wars card designs too! 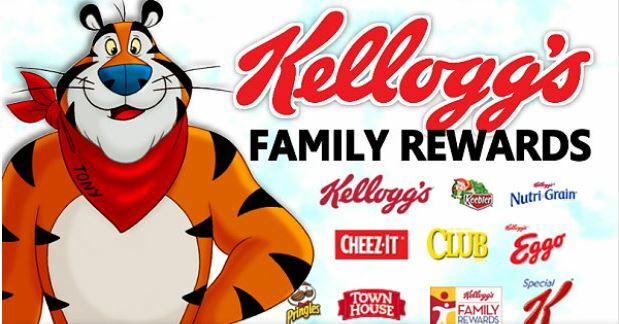 There is a new Kellogg’s Family Rewards code that you can enter in your account to get 100 more FREE points! Just go HERE and register or log-in, and then enter the code LOVEYOURKFREWARD for 100 FREE points! 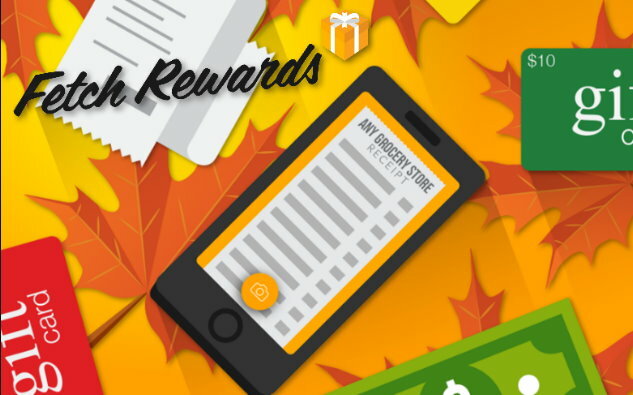 Just a reminder that If you haven’t signed up for the Fetch Rewards App yet, now is a good time! Thru today only, Tuesday, November 27th, when you sign up and enter the code VP5JJ BEFORE submitting your receipt, you will get 3,000 points. 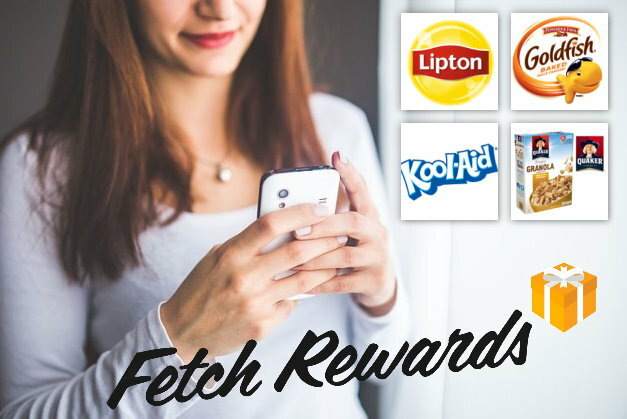 The Fetch App, which is based on a point system (1,000 points essentially equals $1), allows you to earn points just by scanning your shopping receipts, and then trade them in for gift cards and other rewards. You can redeem as little as 3,000 points for rewards, so for example, once you’ve signed up, and have entered the code VP5JJ and scanned your first receipt, you can now grab a $3 Target Gift Card to redeem in stores or online. 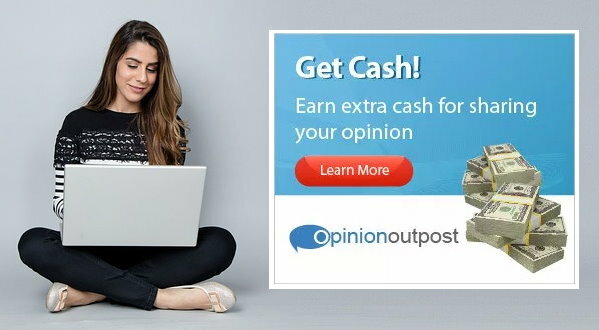 If you are looking for a way to earn some extra money thru surveys, then you should check out Opinion Outpost. It only takes a few minutes to join and you are rewarded for completing surveys with points. You can then redeem your points for cash, gift cards or other rewards. The minimum cash out for Paypal is $10 and only $5 for Amazon gift cards. Each survey does have a limit to the number of respondents they can take. As a result it’s best to try to answer a survey as soon as you get it and complete at least two surveys. All of their surveys will ask you screener questions in the beginning to see if you qualify. Don’t be discouraged when you don’t qualify. They’re looking for very specific demographics and it has nothing to do with you personally. Complete your “member profile” as soon as you can. This will enable Opinion Outpost to send surveys that are more likely to work for you. If you’ve never taken paid surveys before, Opinion Outpost is a good place to start. It’s a great way to get a little extra money without a lot of effort. You can check out Opinion Outpost & sign up HERE. 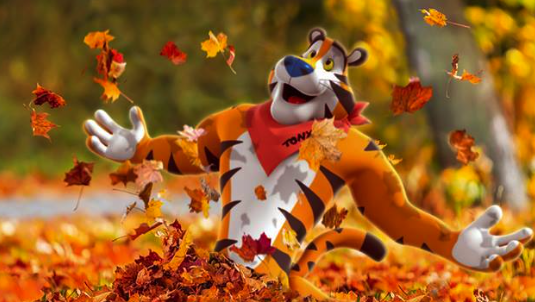 There is a new Kellogg’s Family Rewards code that you can enter in your account to get 50 more FREE points! Just go HERE and register or log-in, and then enter the code THANKFULREWARD50 for 50 FREE points! 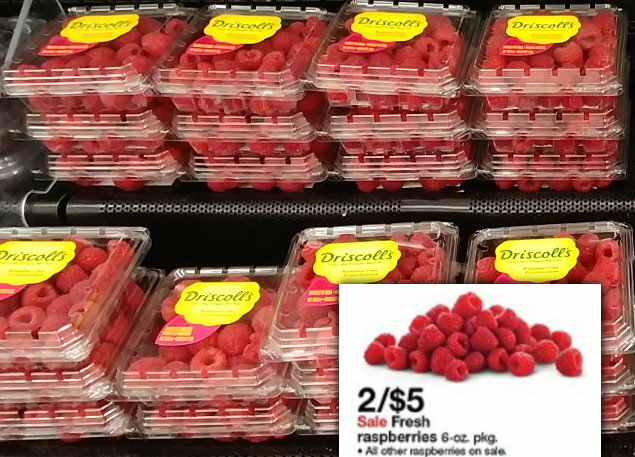 Even better, this week thru 11/3 Target has 6 oz packages of raspberries on sale for 2/$5 or $2.50 each, and we have a cartwheel offer to make for a nice deal…. By signing up you will also gain Insider access to any sweepstakes and contests, exclusive news, recipes, health and wellness tips, and more and they even send coupons for your Birthday! 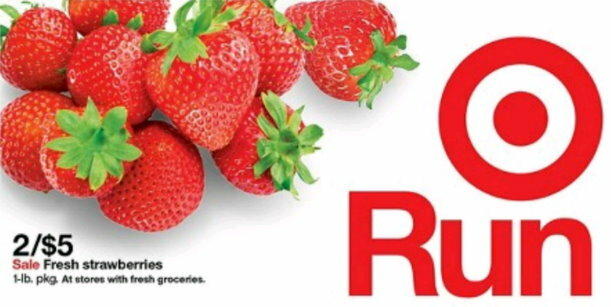 Even better, this week thru 9/22 Target has 1 pound packages of strawberries on sale for 2/$5 or $2.50 each. 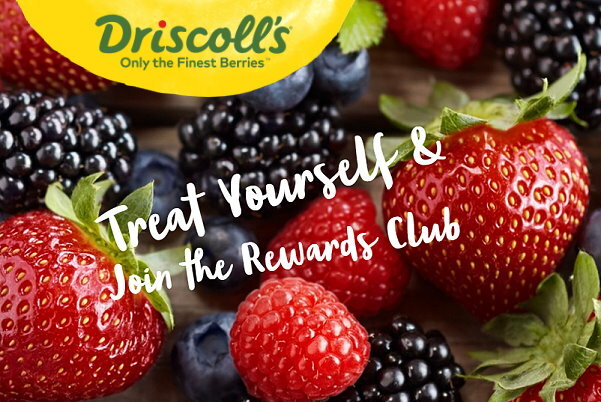 So if Driscoll’s is your brand, they will be $2 after coupon. Right now you can sign up to receive new offers, product updates and more from Huggies® and other Kimberly-Clark brands, including Pull-Ups®, Cottonelle®, and UbyKotex®. Plus, you’ll receive FREE points just for signing up! You’ll also start earning Reward Points for purchasing participating Huggies products and then you can use your points towards gift cards, free diapers, wipes, and more. Just complete the form HERE with your email address and then answer the brief survey and you’re on your way! Even better, this week thru 8/4 Target has 1 pound packages of strawberries and 1 pint containers of blueberries on sale for $1.99. So if Driscoll’s is your brand, they will be $1.49 after coupon.